Why Be a Member of the Asheville HBA? 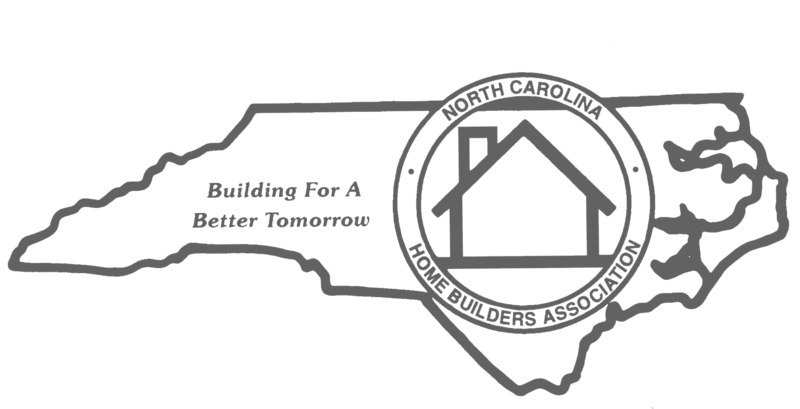 Builder Members $590 must hold and maintain an active North Carolina General Contractors License. 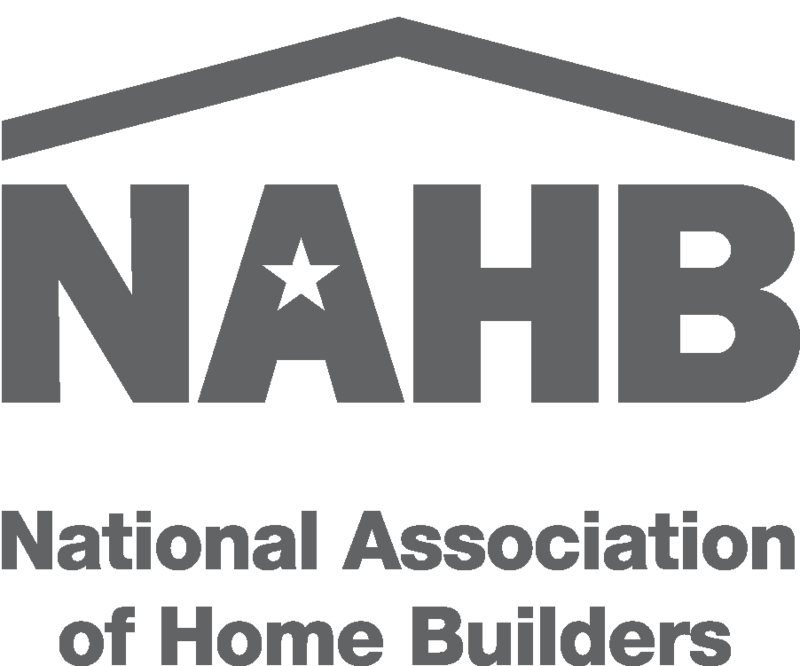 Builder members include residential or commercial builders, remodelers, general contractors, custom builders, green builders and more. Associate Members $590 are businesses in the building industry that are not licensed builders. Examples include interior designers, architects, mortgage bankers, suppliers, subcontractors, landscapers, painters, engineers and the many more supporting organizations servicing the building industry. Affiliate Members $75 are additional employees from companies with an active Builder and Associate Membership.